Formerly known as HomeWorld, The Ultimate Home Expo happens at The Dayton Mall. Homeworld has a new name and a new location! Visit us on February 8-18, 2019 at the Dayton Mall. The show will be open daily during mall hours, and admission is free! 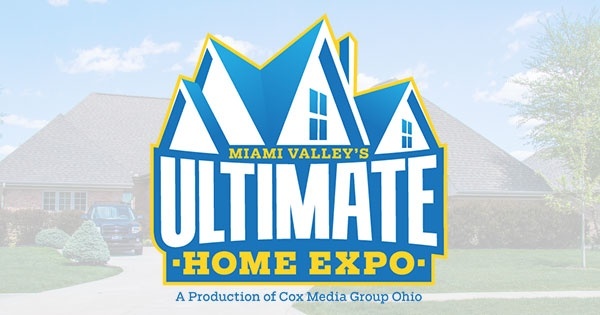 Find more events like "The Ultimate Home Expo"